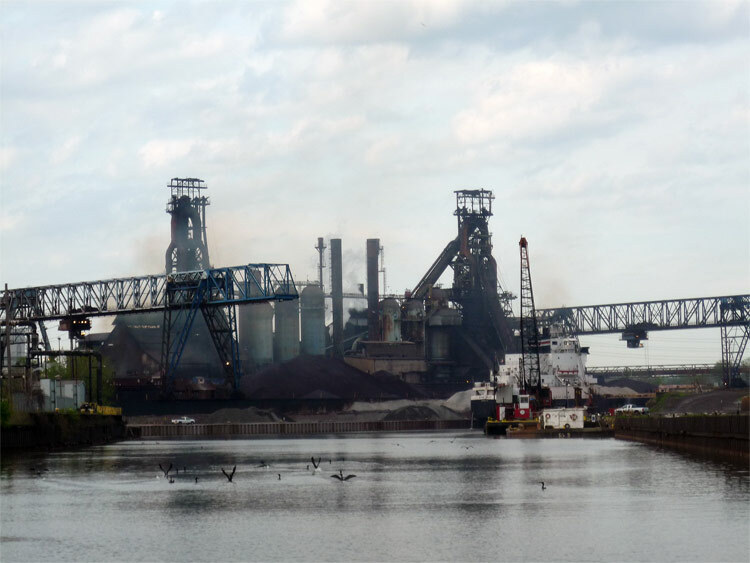 Hey, remember that time that stretch of the Cuyahoga River in Cleveland caught on fire? That wasn’t so great. Things have gotten better since then. We now have the Environmental Protection Agency, the Clean Water Act, Superfund and lots of other pollution control and remediation tools. 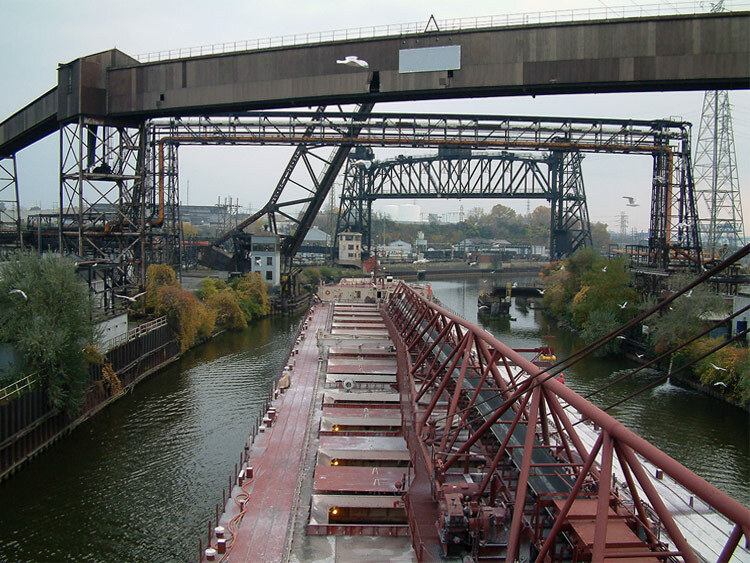 Things have gotten better along the Cuyahoga too. 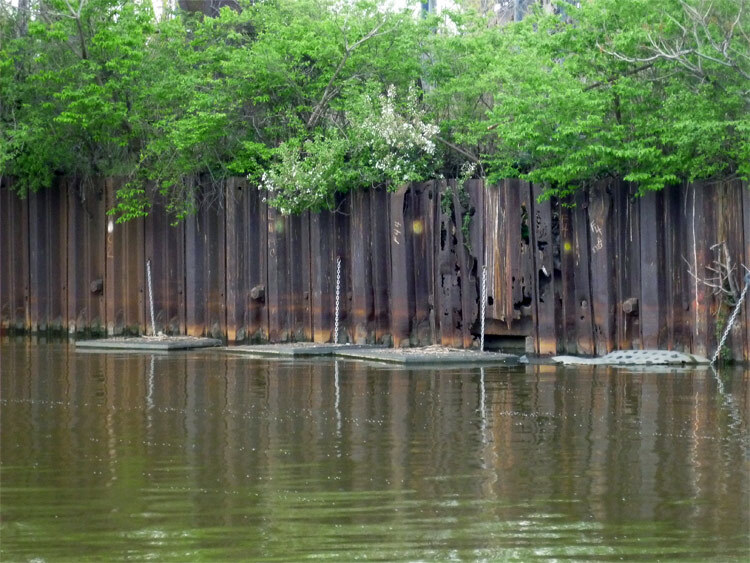 One segment of the river remains persistently sick though, the one mile stetch, lined with steel bulkheads, that runs through to downtown. Planners are trying a new method to reintroduce a softer edge–with plants and the attendant microrganisms and fish–while preserving the areas still active industrial and shipping character: floating artificial islands. According to the Cleveland Plain Dealer, the Cuyahoga County Planning Commission is testing a number of small floating islands of various designs to see if they can survive in the area’s cold climate and polluted conditions. “If we can do this here–bring plant, bug and fish life back to a dead part of the river–it can have an impact on other places in the Great Lakes region,” Christopher Alvarado, an associate senior planner at the commission, told the Plain Dealer.